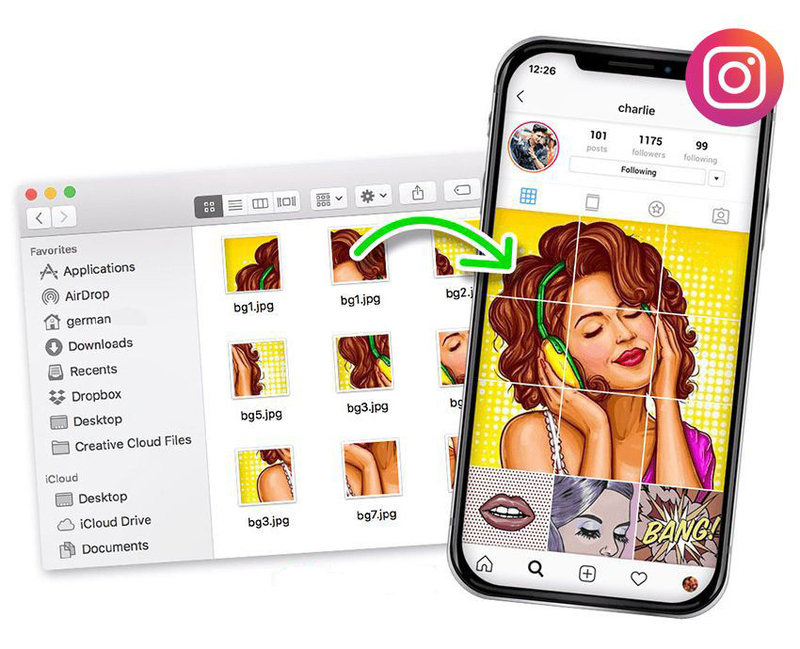 image processing made simple FREE INSTAGRAM IMAGE SPLITTER If you were asking How to divide your Instagram photos into smaller pieces to make a giant square, you are in the right place! Upload Image! Select an image on your computer and press upload. 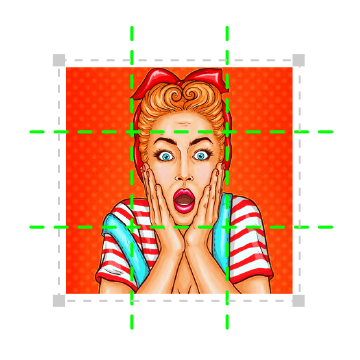 Choose how many rows and columns you want to split your image into. 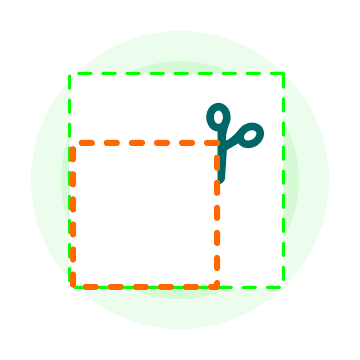 Your sliced images will be packed into one ZIP file to make it easier to download. Use Postcron to automatically post all your images in the correct sequence and with a single click. 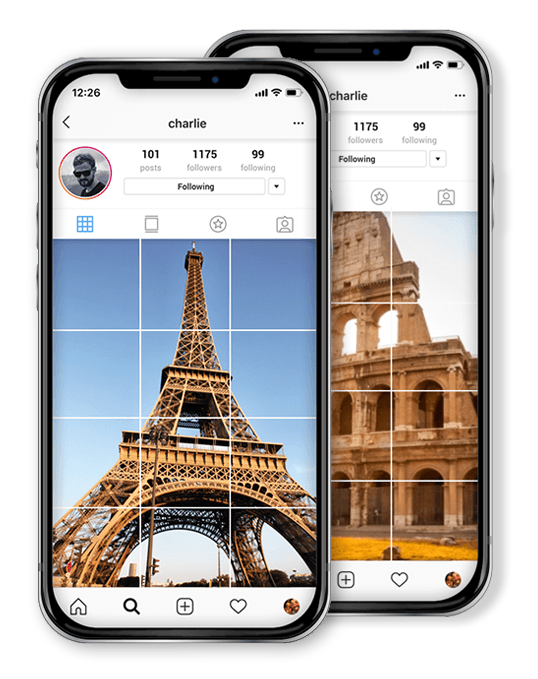 Customize your Instagram grid to tell a story – one that's uniquely yours! If a picture's worth a thousand words, then what's a photo collage worth? 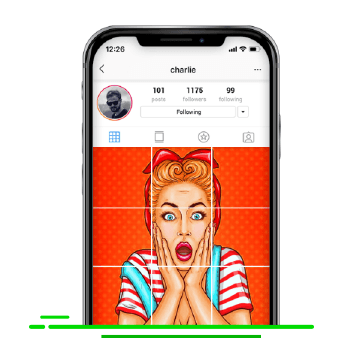 With ImageSplitter you can easily slice an image to create breathtaking Instagram grids collage. Simply upload your photos to our Splitter Wizard and we'll automatically slice your image for you… FOR FREE! Increase instagram engagement with great ideas! Use ImageSplitter to increase your instagram engagement. 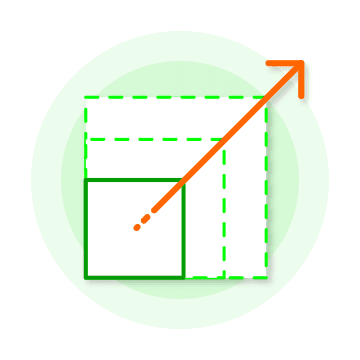 If you need more space to give important information, use a 3x6 grid to explain it better! 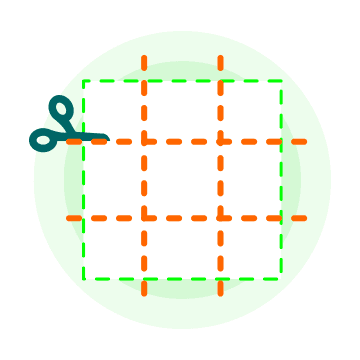 Make a contest: ask your audience to comment, like and guess what is the grid going to look like. Use all your instagram grid to promote an upcoming event! 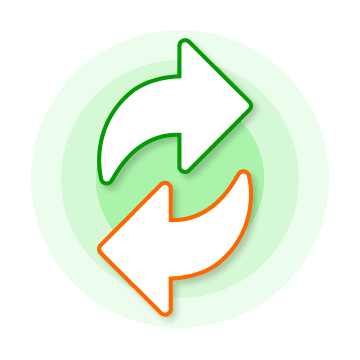 Avoid uploading every sliced image one by one manually. 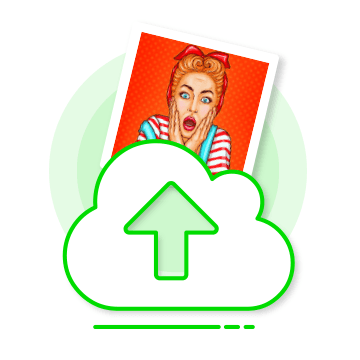 Auto post all your images on instagram with just one click with Postcron.